For her musical powers, she was known as the High Priestess of Soul. For her militant stances on civil rights, she was dubbed the Patron Saint of the Rebellion. Nina Simone led a life powered and divided by forces including racism, an explosion of black culture, and her own considerable talents and demons. 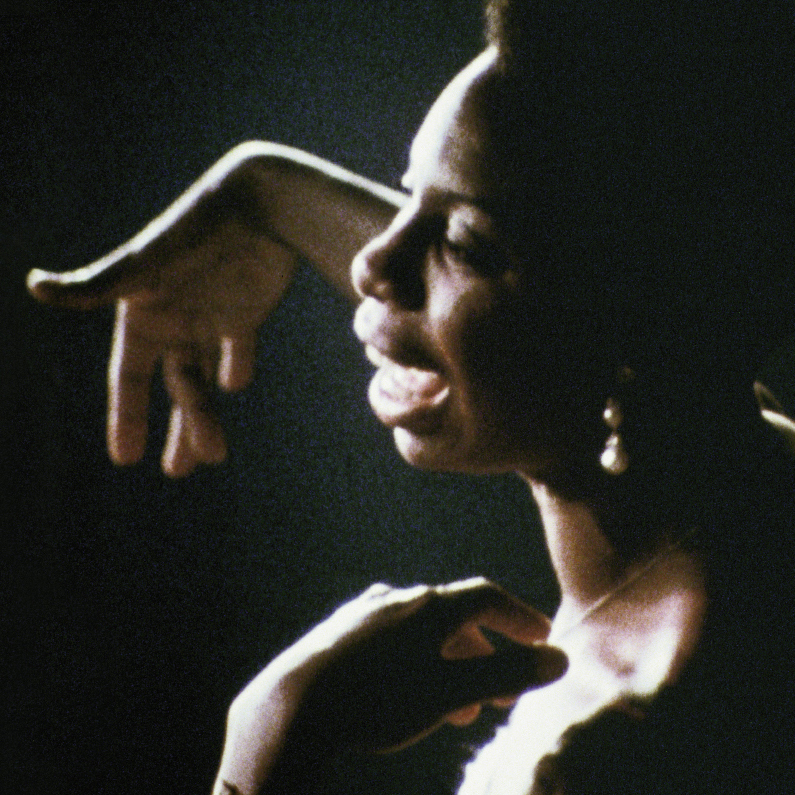 Her complex story has proved an elusive one, until now: A new documentary airing on Netflix, What Happened, Miss Simone?, finally pierces into the public and private personas of the late maestro. Born in Tryon in 1933 as Eunice Waymon, Simone adopted her stage name while playing nightclubs in New York. She’d mastered classical piano, then branched out to jazz, pop, R&B, and a host of musical styles from around the world. The documentary follows her trajectory with a gold mine of archival finds: rare concert footage, bluntly honest interviews, and blistering entries from Simone’s diary. What emerges is an unflinching portrait of a tortured soul, a prodigy who was ravaged by her times and her own mind. By the time she died, in France at age 70, she’d spent decades abroad and alienated from her home country. The film’s director, Liz Garbus, notes that “Simone’s brilliance would forever change the musical landscape, and yet she never fully got her due.” What Happened, Miss Simone?, replete with reminders of Simone’s singular artistry, does much to rectify that deficit.